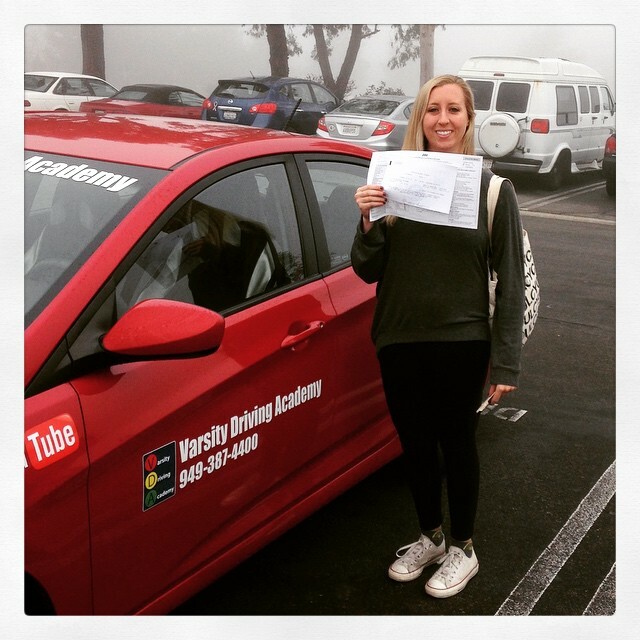 Varsity Driving Academy is Tesoro High School’s #1 choice for driver training services. Before getting started, you can check out a few of our services below. When you’re ready, sign-up and we can help you become a safe driver. Welcome to Varsity Driving Academy Tesoro High School! Tesoro High School students, take advantage of our free pick-up and drop-off for behind the wheel training sessions. In order to get your learner’s permit from the DMV, you will need to learn the basics. The basics consist of lights, signals and signs. 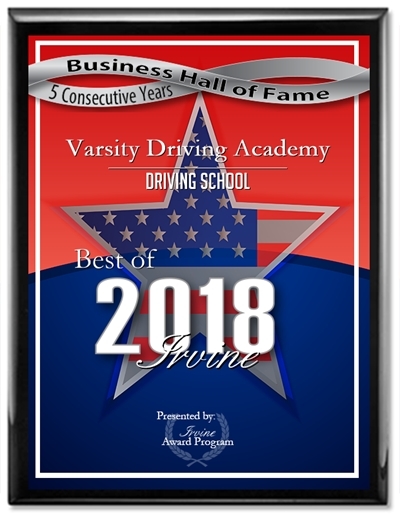 We go above and beyond the basics at VDA by adding defensive driving to the mix. Our online course is a total of 30-hours which is required by the DMV. However, with our online option, you can pause and start where you left off at any time. You can even learn from just about anywhere, all you need is an internet connection. Behind-the-wheel training is when we can put what we taught you into action. Here you’re free to ask any questions you may have, and we can see where you need a little work, and where you excel. The DMV requires you have at least three, 2-hour sessions of training. You can schedule these sessions whenever you want though we recommend you strategically plan them. Once you’ve completed these three sessions, it’s time to get your license.